Greece is finding its financial feet, but it will take time, reform and investment to establish the long-term sustainable growth required to match the fiscal consolidation process that is currently underway. 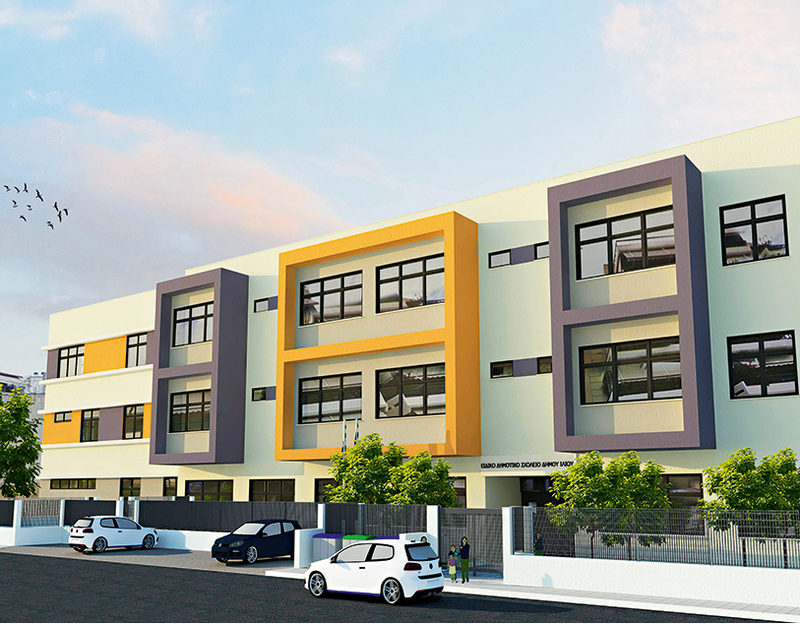 PPPs (public-private partnerships) and innovative financing structures can be substantial contributors to this process, as exemplified by the recent closing of the Attika Schools PPP project. All available data points to the Greek economy climbing out of the deepest recession since the Second World War, following a six-year long downturn. According to official statistics, its economy shrank by 0.2 percent in Q2 2014 compared with 2013 – the smallest contraction since 2008 – and a return to positive growth figures is anticipated for the fiscal year 2014. In addition to the fiscal consolidation and structural reforms, the revival of investment activity is equally important in order to support a sustainable return to economic growth. However, growth is difficult when public spending is limited and liquidity so scarce. The first issue that was in need of addressing was evidence of a relative stabilisation in the economic system and a restoration of confidence among consumers and businesses. To this end, the fiscal consolidation progress, labour and product market reforms, the banks’ recapitalisation along with the public debt re-profiling and re-pricing – to be discussed later this year – together make for a promising state of affairs. Against this background, a number of private investments in the M&A, privatisation, real estate and infrastructure sectors have hit the market, with the successful restructuring of the Greek motorway PPP projects being one strong example. In this new era, PPPs, along with innovative financing tools and the EIBs support, can play an important role in promoting investment activity, while at the same time boosting public expenditure and improving quality of public services. This can be seen in the case of the Attika Schools PPP project, which reached financial close in Q2 2014, effectively overcoming all possible difficulties that a project of this nature might face. Tendered under the auspices of Law 3389/2005 in July 2010, the project is only the second to reach financial close in Greece and the first one to follow the onset of the sovereign crisis. It is also the first ever PPP project to utilise the innovative tool of Joint European Support for Sustainable Investment in City Areas (JESSICA), which is an initiative developed by the European Commission in cooperation with the European Investment Bank (EIB) and the Council of Europe Development Bank (CEDB). 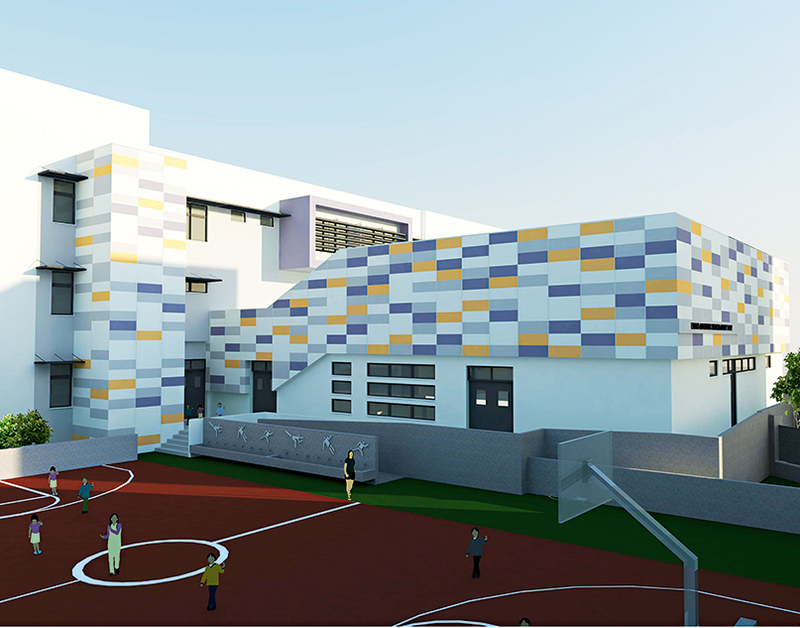 Attika Schools PPP Project refers to two PPP contracts, involving the design-build-finance-operation and maintenance of 24 school units located in Attika, Greece. The two projects, one for 14 school units and the second for 10 (known as OSK 14 and OSK 10 respectively), were tendered individually in order to mitigate concentration risks, address size considerations and promote competition, and were financed on the basis of the same funding structure and debt providers. The total budget for the project amounted to €110m, including VAT, and the contracts were awarded to ATESE and J&P Avax as the preferred bidders in December 2010 and January 2011. The contractual framework and risk allocation followed international best practices, reflecting the experience gained in the UK from the Building Schools for the Future PPP programme, after the necessary adaptations to fit the requirements of the local environment. The 14 schools project almost reached a close in 2012 when, at the peak of the Greek crisis, the availability of commercial bank financing collapsed. At that point in time, the crucial question was how to revive the project without the need to retender, so as to secure the quantum of availability payments offered during the tendering process. Tendering for both projects was very competitive and resulted in an affordable price, lower than the original public budget. However, financing assumptions underpinning the preferred bids were at pre-crisis levels and no longer attainable. Therefore, all involved parties worked extensively for over a year in order to find the best possible solution, which eventually appeared with JESSICA Urban Development Fund’s involvement in providing debt financing. JESSICA supports sustainable urban development and regeneration through financial engineering mechanisms. EU countries can choose to invest some of their EU structural fund allocations in revolving funds to help recycle financial resources and to accelerate investment in Europe’s urban areas. Owing to the revolving nature of the instruments, returns from investments are reinvested in new urban development projects, thereby recycling public funds and promoting the sustainability and impact of EU and national public money, compared to the traditional provision of grants. As per the EU’s regulations, structural funds and national match funding are transferred to a JESSICA holding fund and later to Urban Development Funds (UDFs), which in turn invest these public resources in urban projects together with private investors. The management of the respective UDFs is awarded to competent parties – usually banks – through a tender. JESSICA aims to restore market failures by investing in sub-commercial terms to support viable urban projects that have not attracted sufficient private investment, due to an internal rate of return that is not sufficient on a purely commercial basis. The structuring and financial closing of the transaction presented the usual complexities of PPP project financing while at the same time JESSICA funding should become part of the funding mix to ensure full compliance with respective procedures, requirements and criteria applicable to this product. Of paramount importance to the package was an effort to formulate terms and conditions in such a manner so as to obtain the necessary EU State Aid clearance, since JESSICA – by investing public resources in sub-commercial terms – is essentially an aid scheme. Another important parameter was to restore economics of the project but only up to the minimum required level necessary to mobilise other debt and equity providers within the boundaries of the pre-crisis tender outcome. The transaction reached financial closing in Q2 2014, as a result of the coordinated efforts of the funding consortium (comprising of the EIB, the National Bank of Greece being the manager of JESSICA Urban Development Fund for Attika and Alpha Bank), the sponsors, the external advisors, the Contracting Authority (Building Infrastructure, formerly OSK) and the Ministry of Development/ Special PPP Secretariat. The transaction reinforced the ability of Alpha Bank and the National Bank of Greece to structure, underwrite and manage complex transactions. Also on show was the EIB’s unrivalled capacity to provide finance and expertise for sound and sustainable investment projects that contribute to furthering EU policy objectives. The constructive approach of the PPP secretariat and the contracting authority, the ability of the advisory community to offer quality services, and the sponsors’ continuous commitment to support the project, honour their bid and accept the same unitary charge as per the 2010 bid. Above all, the project represents a lesson in the value of team effort and cooperation. The experience gained from this process is valuable in light of the steady PPP pipeline that the Greek government is attempting to bring to the market. Throughout the course of Greece’s recovery process, two things have been important: the support of the Greek State; and second, the mobilisation of innovative financial engineering instruments like JESSICA in utilising state and EU funds through a structured procedure, along with the promotion of funding and guarantee mechanisms offered by multilateral organisations. At the moment there is a strong pipeline of PPP projects in Greece, and of the 13 tenders for waste PPP projects, preferred bidders have already been selected for five of them. There are also six ICT PPP projects in the tendering process, including Attika Urban Transportation Telematics PPP project (signed in June 2014), Electronic Ticketing PPP Project for Attika Urban Transportation, and three Rural Broadband PPP Projects, for which the preferred bidders have been selected. With a string of impressive projects to come, the benefits for the Greek economy are clear for all involved, and the country will continue to promote PPPs in bringing high priority projects to fruition.